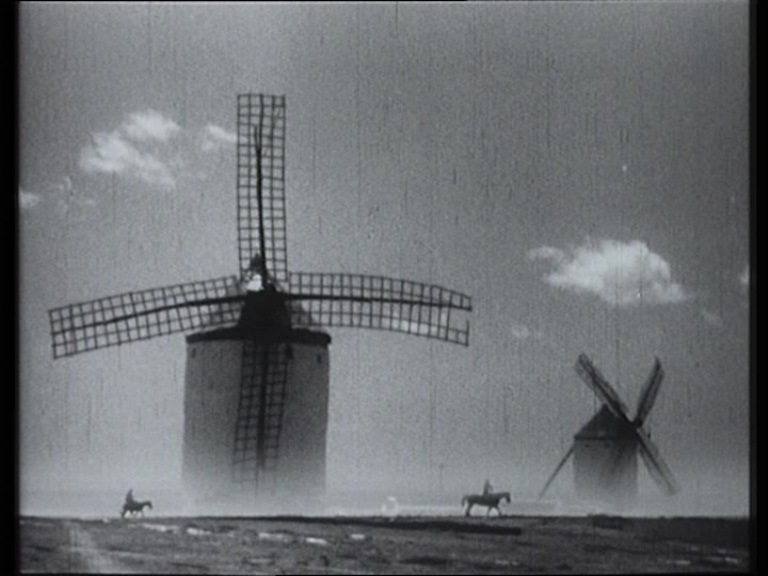 Listen to “La Jolie Rousse” from Posthumous Heliotricity. Listen to Heliotricity “Switchblade Fight”. Scythes IV is the fourth full length recording by Daniel Shams. 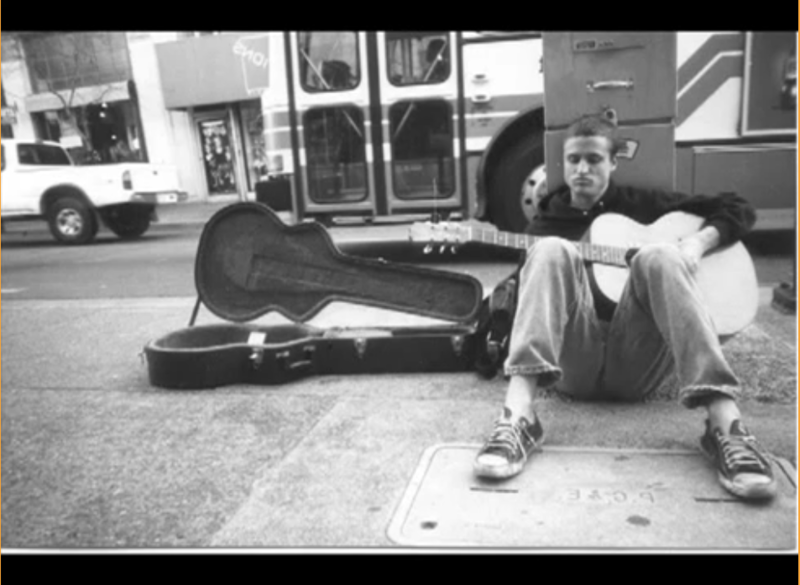 His voice, delivery and the depth of his poetry often draws comparisons to Tim and Jeff Buckley. 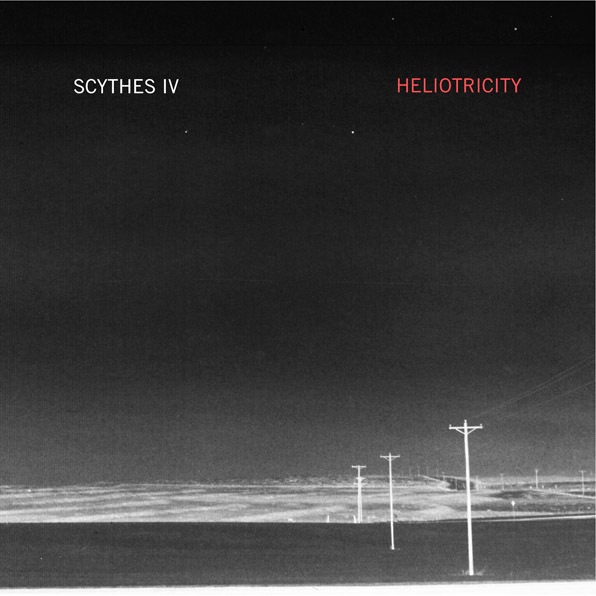 Listen to “Helium” from Heliotricity Scythes IV. Blinded by the Sun is the third full length recording by Heliotricity. In contrast to the stark simplicity of Scythes IV, rich, layered compositions make up Blinded by the Sun. 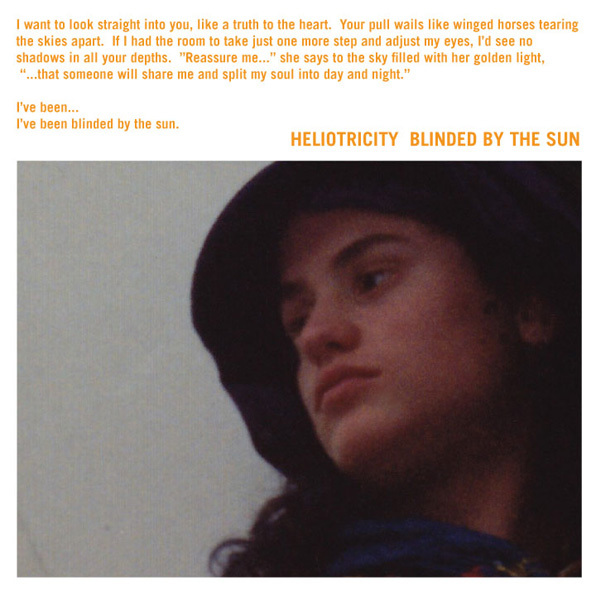 Listen to Heliotricity “Blinded by the Sun”. 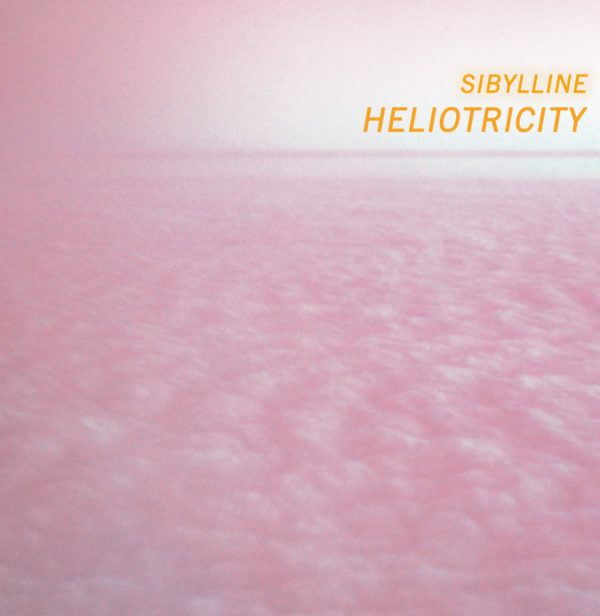 Sibylline Heliotricity is the second full length recording by Heliotricity. Listen to “Estrella” from Sibylline Heliotricity. 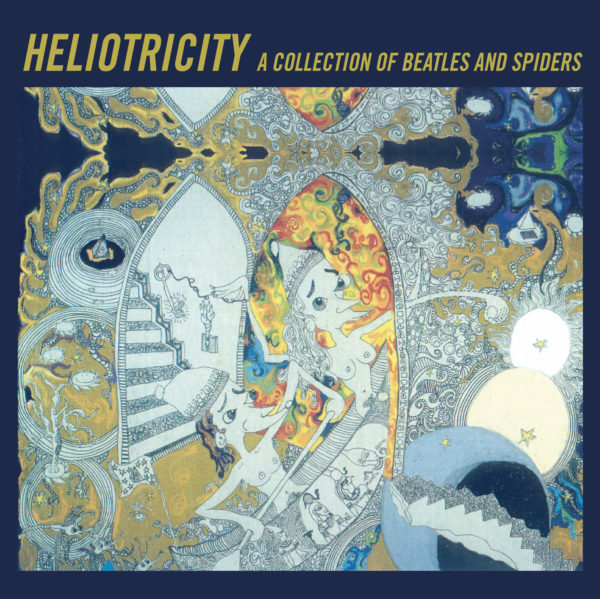 A Collection of Beatles and Spiders is the first full length recording by Heliotricity. 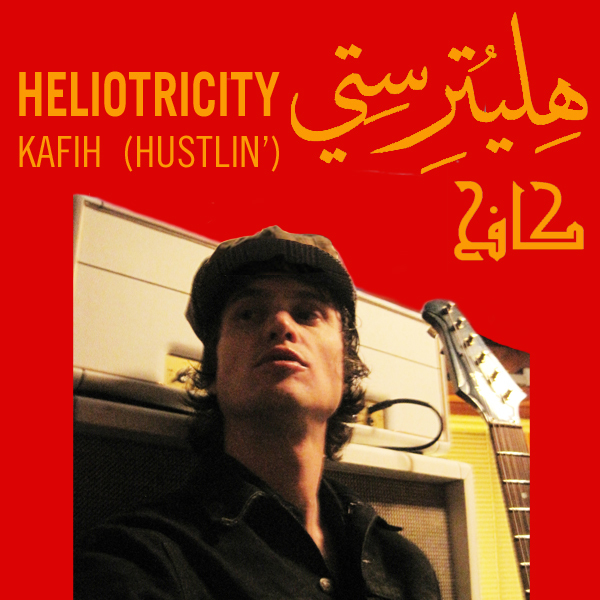 Heliotricity is a musical entity founded by the prolific musician/artist/poet/scholar Daniel Shams in the early 90’s. Daniel originally conceived the word Heliotricity by fusing “Helio” meaning having to do with the sun with “tricity” which suggested electricity. In an interview he stated it had to do with the balance and fusion of natural and man made forces. Various corporations have latched onto the word Heliotricity which Daniel originally conceived, conveniently associating it with solar energy among other things. Daniel Shams of Heliotricity performing “Helium” from the album Scythes IV. The compositions on this extraordinary album were recorded after Daniel moved back to the states from an extended period of time living in Sevilla, Spain, having spent all of his money after a year immersed in the mysterious art of flamenco. These would be the last songs he would record before devoting himself entirely to flamenco music for the next 10 years. Chaos, Clouds and The Tongue is a collection of the poetry of Daniel Shams. Remarkable and uncanny works discovered in April, 1974 by a Palestinian shepherd in an unmarked tomb at the edge of a mine field. For the first time ever, these titanic and historical literary beacons, each speaking to the unbeached (albeit indudibly unbreachable) Atlanti in the immense essence of an undeniably indelible we. Translated from the original hieroglyphics by the great theologian and scholar Wallace Blackie Gold. Exquisite excerpts to be found at the never before so conveniently clickable link(s) above for your digitally exclusive convenience from Daniel Shams’ unparalleled “Chaos, The Clouds, and the Tongue” poems. It was the last and greatest poem of his life. He was sitting outside the train station and all the tea leaves that ever were and ever were to be were speaking to him. They spoke to him long dry color drained in tongues rose leaf, darjeeling and chamomile, even those leaves not yet of tea still green too green too stiff to sift through a sieve manifested in tongues long and eloquent to his avid ears. In the tenacious heat outside the train station dead thunderstorms were raining upwards while smashed hieroglyphs streamed like ancient jetties transporting sun after sun across his feverish consciousness. When he looked down he found his arm hairs had stiffened into long rows of sugar cane reeds and from his yawning pores he sweated pollen heavy bee feet and scuttling scarabs whose black bodies shone in tones irridescent blue and green in the streaming suns. All the tea leaves were speaking to him and through them he knew the bees that they had known, knew draughts and plagues dating back centuries, he spoke in hibiscus, in lemon peel, fluent too he spoke in scarab, his tongue crawled backwards across an immense sky of throats. Somewhere a kettle whistled and then a cup of tea fell onto the floor and when it hit it shattered and the thin ceramic shards slid across a hard marble floor echoing in his ears shrill and sharp, then the shards hit the wall and suddenly shrapnel jagged and foreign jutted from his skull. He kept writing, rhythms 5’s, 6’s, 7’s and 12’s were born on beads of sweat as they fell from his beard. He looked down and noticed his beard had grown a beard, and that beard had a beard, and that beard another, and every one of those beards had ears. 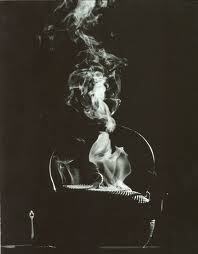 And into those ears whispered tea leaves, tea leaves long defunct, long bagged and in vaporous drinks dunked. And their flavors emanated across his years, across his beards of beards and fanned his fertile feverish consciousness cooling his furrowed ancient brow. Chamomile flowers sprouted in an unmarked tomb on his tongue and he knew there was little time. He swallowed some by accident, they tasted like candy and then his pen wrote in raw sugar. He pushed the foggy crystals around the page, they shone like glass eyes in the sun. He covered them carefully with wet rose petals and when they melted a sweet red sea flooded the street. He looked around, nobody seemed to notice. A sudden gust of wind then blew one of his beards beards upwards and it bit him viciously on the tongue and he began to spit blood. Through the blood as it flew he could taste the air, he watched as a number of the droplets sprouted wings and split off from the rest rising like little rubicund bats, the others spattered generously the bleached leaves of his wrinkled notebook. Afterwards they began to coagulate, and once fully dried, little cracks creeped in from their deep crimson perimeters, it looked like the paper was wounded, like a grenade had gone off in its vicinity but just out of range splintering it with cuts and the blood had bloomed from the myriad shrapnel wounds. And when he scratched away the dried blood with his splintered dirty fingernail underneath he found chapters beautiful writ in unusual letters scarlet running from right to left, meticulously sculpt. Leaning in to study them he found that upon being spied the mysterious characters glowed like uncanny coals live and moreover the phrases changed strangely each time over them passed his eye, metamorphosizing each time with a new rhyme yet maintaining their curious content all the while. It was the last and greatest poem of his life and when he got to the final line he knew it was time. Hot vapour rose like ghosts from broken teacups and the sugar fount of his pen was nearly dry. He stopped then with a befuddled look, his masterpiece just one word from completion and realized that the final line lacked a rhyme. All was quiet as perplexed he stroked his beards of beards searching for the rhyme. Even the tea leaves, all the tea leaves that ever had been, that ever were to be were silent. They all stayed that way for a moment. The word he was looking for was the word he had looked for all his life. He had been told that it did not exist. Suddenly a look of astonishment overtook his tired face, and he gasped as it came to him. And all the tea leaves that ever had been and ever were to be, and each and every one of his beards with their beards, the pollen footed heavy bees, the scarlet winged spit bats, and the sun toting sweat scarabs all crowded around him eager with anticipation to see what the word was as the smiling poet leaned in pen in hand to finish the work. But before he could press the pen to the paper he suddenly expired and collapsed there in the street outside the train station. arious people passed by the smiling old man not realizing he was dead until later an old gypsy woman pushing a small cart selling hot tea to passers by in the street who had known him came by and saw that he had died. And parking her cart slowly, she pondered him for a moment, then picked up his slouched body, dusted him off and leaned him up against the wall. He had often visited her while she worked and would always recite his most recent poems to her which would always give her great joy. Then blessing him, she got up and poured them both a cup of steaming tea and added sugar. The steaming vapours rose from their plastic cups like feverish ghosts. And while they sat there quiet together it was then she noticed his notebook and the unfinished poem. She picked it up and read the first line and smiled. She knew it by heart, and she recited it to him out loud, it was the same unfinished poem he had written all his life. ¡Viva la Muerte! ¡Viva la Muerte! Ven a tomarme? Ven a tomarme? ¡y me preguntaba de ti!" That’s what great grapes do! never to be found by anyone! of Bacchus’ legendary and lost noble brow.